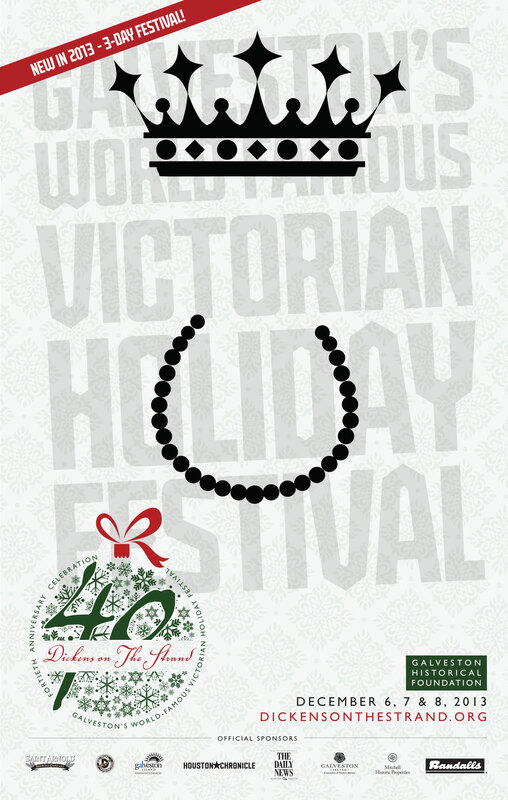 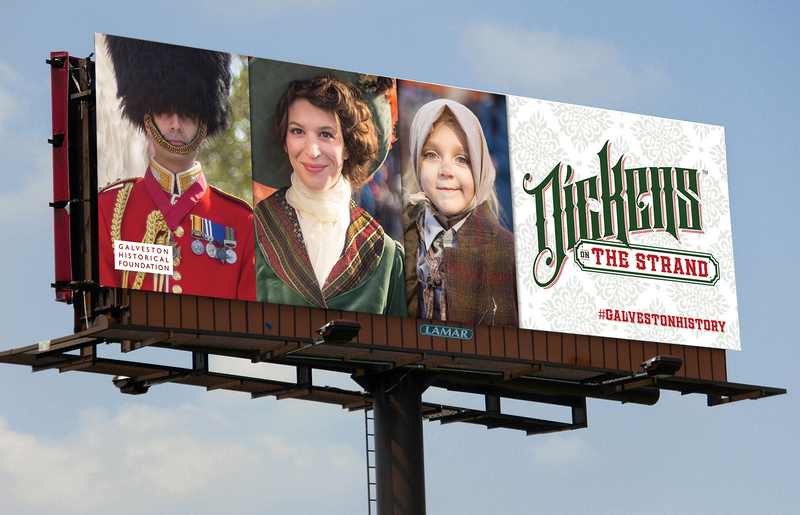 The annual holiday street festival, based on 19th-century Victorian London, features parades, non-stop entertainment on seven stages, strolling carolers, roving musicians, bagpipers, jugglers and a host of other entertainers. 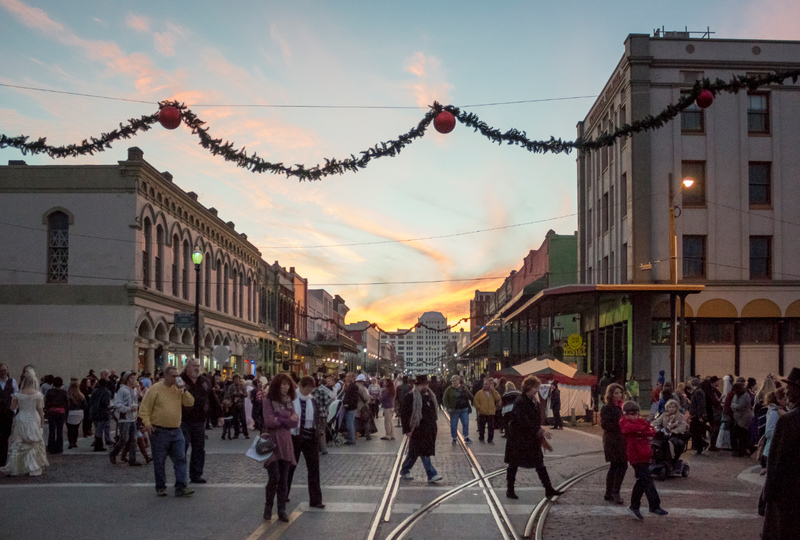 Costumed vendors peddle their wares from street stalls and rolling carts laden with holiday food and drink, Victorian-inspired crafts, clothing, jewelry, holiday decorations and gift items. 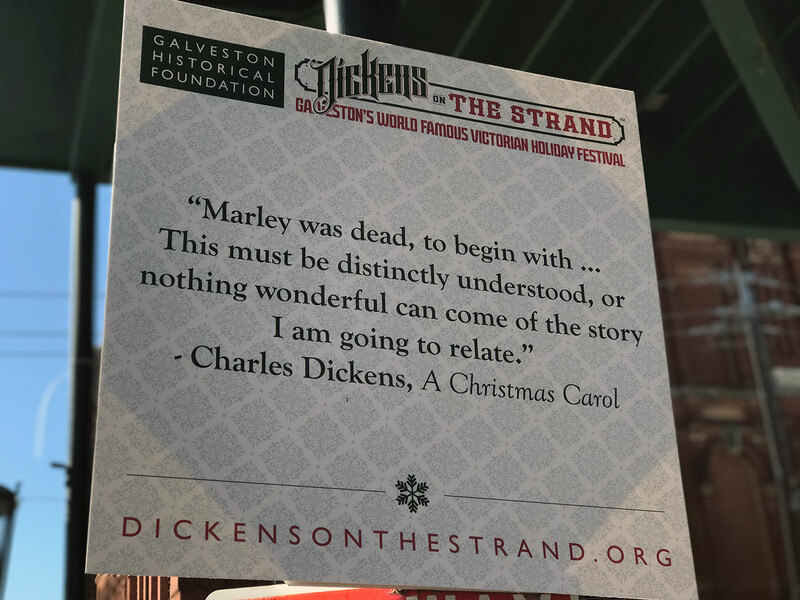 Held since 1973 in Galveston’s Strand National Historic Landmark District, the annual event welcomes over 35,000 guests from across the nation. 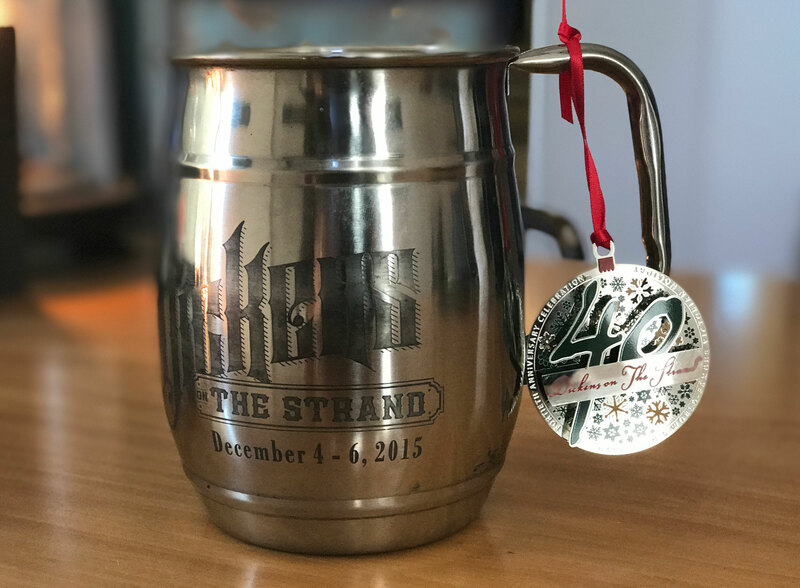 Work on this project consisted of event planning and management, design of on-site signage, print and digital advertising, video production and web development.